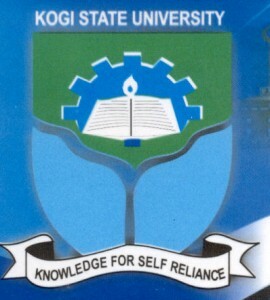 Kogi State University (KSU), Anyigba Center for Pre-Degree and Diploma Programmes Admission Forms, Courses, Admission Requirements and Application Guidelines for 2018/2019 Academic Session. Latest Update: Kogi State University, Anyigba Diploma and Pre-Degree forms are still on sale. Closing date is now 25th January, 2019.